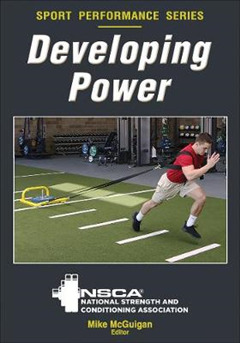 Authored by the National Strength and Conditioning Association, Developing Power is the definitive resource for developing athletic power. 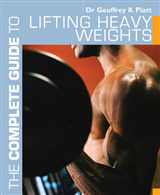 In Developing Power, you'll find research-based recommendations from the world's leading experts on power development. 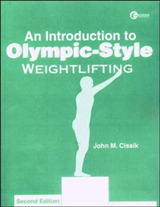 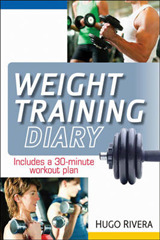 Coverage includes the following: - Assessment protocols for testing jumps, throws, and ballistic exercises - Step-by-step instructions for exercises and drills for upper body, lower body, and total body power - Guidance on how to add progressions safely and effectively for continued development - Multiple training methods, such as explosive weight training, Olympic lifts, and plyometrics - Ready-to-use programs for 12 of the world's most popular sports Leaving no topic uncovered, Developing Power is the most comprehensive resource dedicated to increasing athletic power. 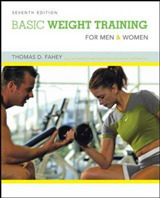 These are the exercises, programs, and protocols being used at the highest levels of sport and performance. 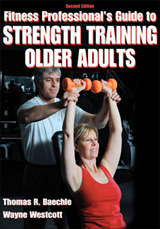 With Developing Power, the experts at NSCA are ready to elevate your power.